sunglass hut Archives - All Chucked Up! Globe subscribers now have more reason to rejoice! MyRewards, MyGlobe has just gotten waaaaay better! 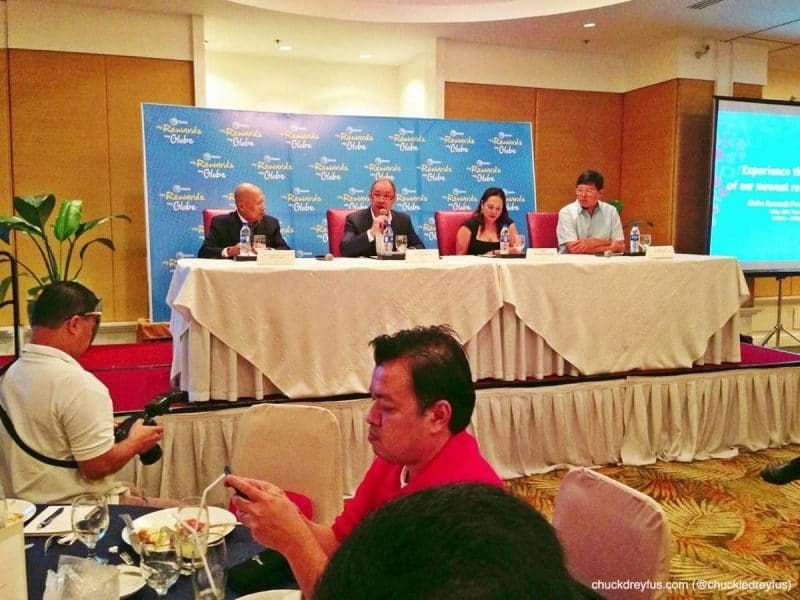 In photo during the launch are (from left) Figaro Coffee Company CEO Crismel Verano, Globe President & CEO Ernest Cu, Globe Head of Customer Lifecycle Management Jay Beltran, and Ayala Malls Cinemas Deputy General Manager Atty. Rolly Duenas. During the recent launch of this awesome Globe perk which my wife and I personally attended, it was revealed to everyone that Globe subscribers can now use their rewards points as actual cash with a straightforward points-to-peso conversion of 1 point = P1.00. Mobile Education (mEducation) and Electronic Learning (eLearning): The future of education has finally arrived!